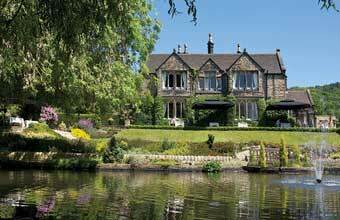 A HOTEL in the Peak District has underlined its green credentials by securing ISO14001 accreditation from the British Standards Institute. As part of the process, East Lodge switched all its lighting over to energy saving LED lighting and created more efficient systems for the collection and disposal of waste. Deputy managing director Iain Hardman said: "We have always taken a pro-active approach to our green credentials, but we wanted to demonstrate that we do more than just 'talk the talk' when it comes to the environment and that as a business we were prepared to put our money where our mouth was and 'walk the walk', too."